Visual: Pours clear honey orange without much of a head, a hazy spotty micro layer with ring, lots of singular fast and slow steady streams. Summary: Big all around fruity orange citrus notes with soft bitter resiny hops and a solid malt backbone. 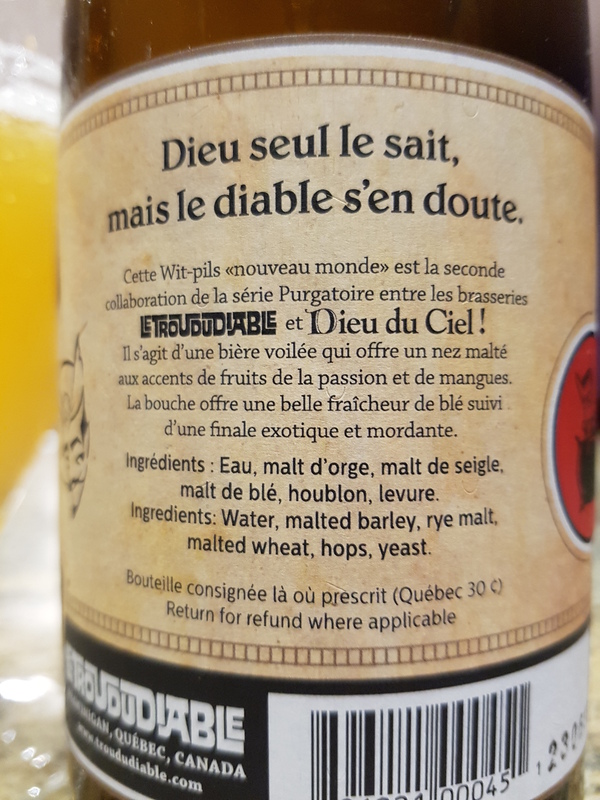 Very sippable and went down with ease. Quite boozy by the last sip. Recommended. Visual: (cellared for 2 years). Twisty steel top, corked. Pours translucent copper red (SRM=19), barely any head, a thin hazy layer of micro retention, lots of slow steady micro streams. Unfiltered. 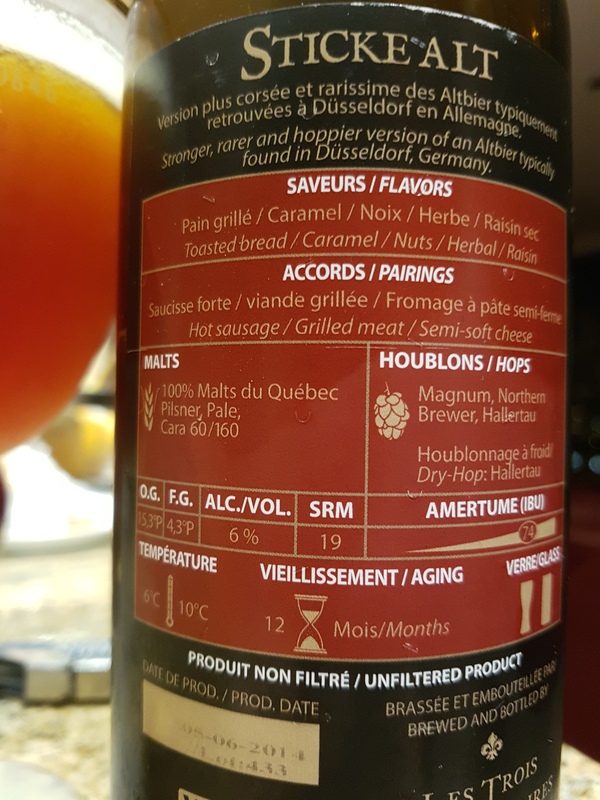 Summary: Extreme balance of pleasant sweet caramel malts and an underlying red fruitiness, accompanied by a prominent hop presence. 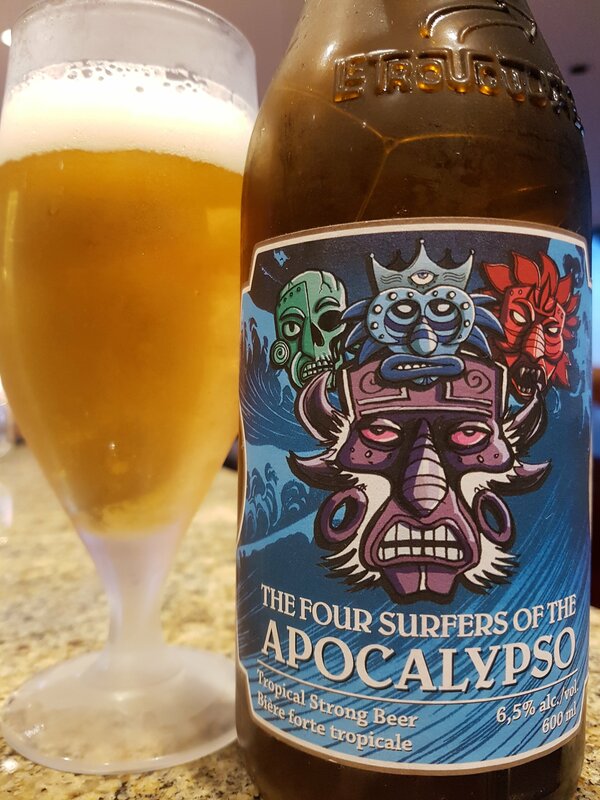 “Apocalypso is a veiled beer that perfectly combines the elegance of Belgian whites with the complex, hoppy character of American IPAs. Topped with a generous head, it features aromas of resin, candy, litchi, and pear. Its smooth palate is like a long lasting wave of piny bitterness just asking to be ridden. 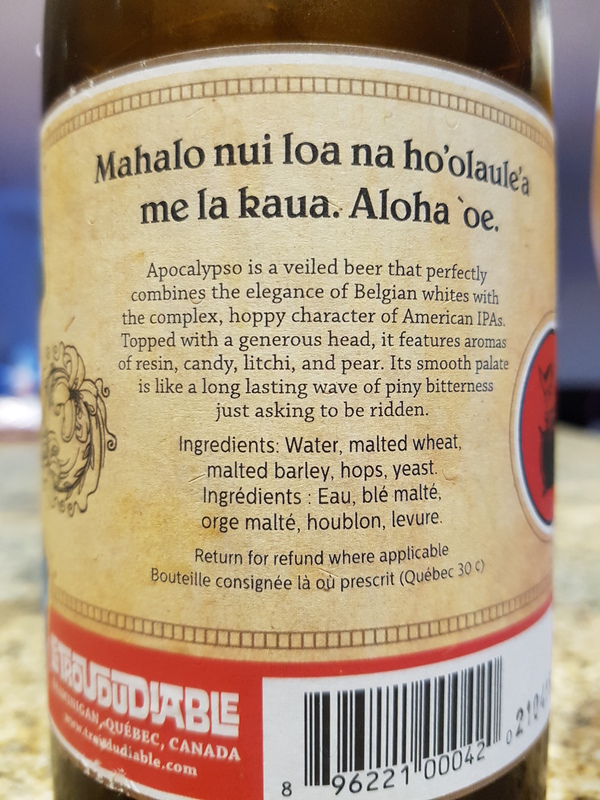 Ingredients: water, malted wheat, malted barley, hops, yeast. Visual: (Their own bottle for their brewery, raised lettering and devil on the bottom, odd size 600ml). (Cellared for 2 years). 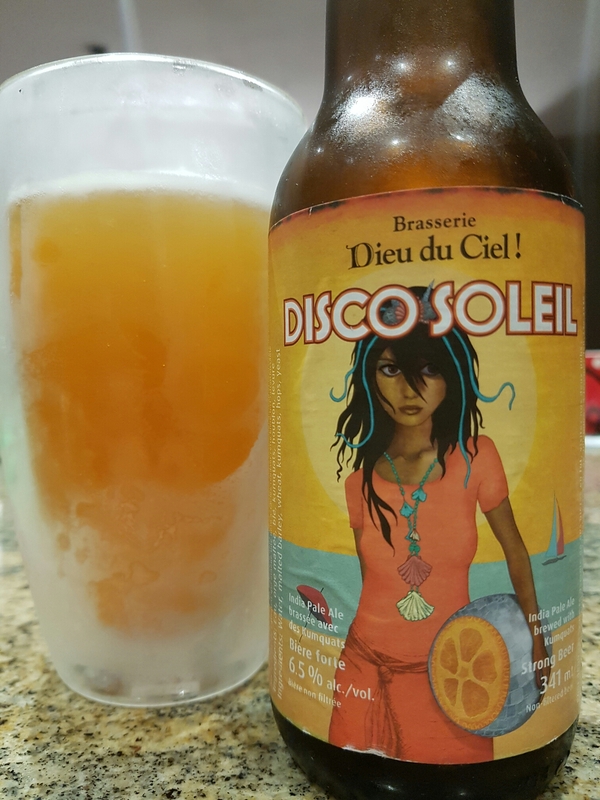 Pours mildly hazy pale orange with lots of suspended sediment, a small 1cm slowly dissipating head, a thin layer of frothy retention, tight dense clusters of steady streams. Ingredients: water, malted barley, rye malt, malted wheat, hops, yeast. Visual: (Their own bottle for their brewery, raised lettering and devil on the bottom, odd size 600ml). (Cellared for 2 years). Pours cloudy orange-yellow with a smallish dissipating 1cm head, thin ringed retention with a spotty island, sporadic singular streams. Summary: Overall quite quenching straight out of the bottle, but the hopped bitterness becomes a bit harsh as it warms. All around good quality texture, flavour, and composition. 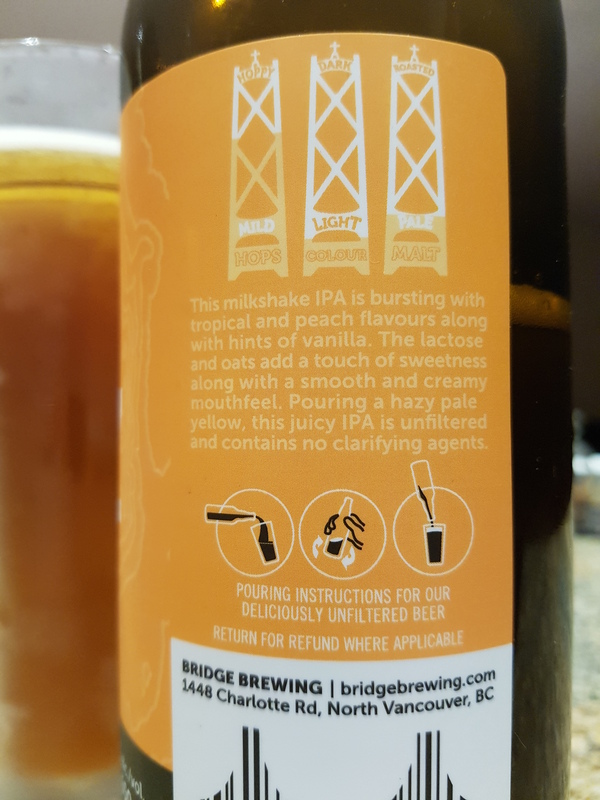 Ingredients: North shore water, pale malt, wheat malt, flaked oats, caramel Vienna malt, acidulated malt, lactose, magnum hops, citra hops, amarillo hops, peach juice, London ale III yeast. Visual: Pours almost clear copper orange with a small 2mm lasting foamy head, tight clusters of fine active micro CO2. 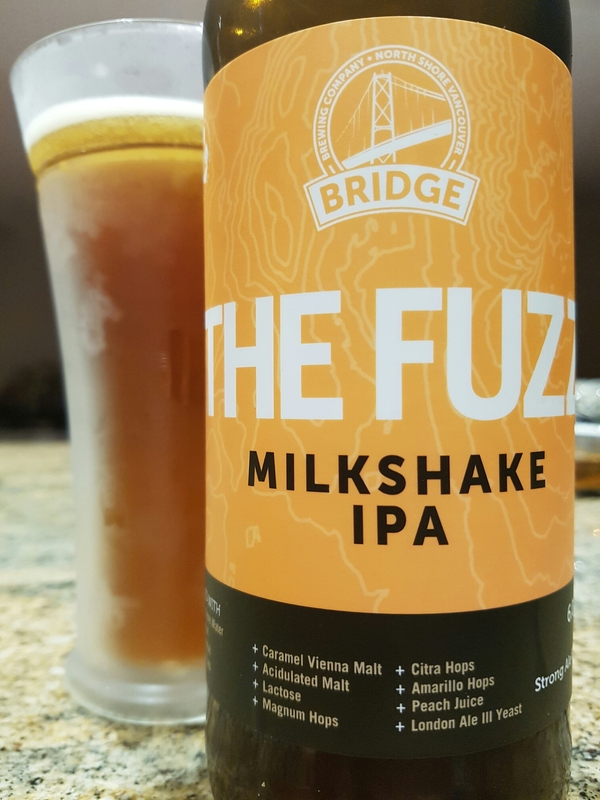 Summary: The flavour and texture is certainly there as advertised, with the oats and lactose creating an interesting combo that I’ve never had in an IPA before. The creaminess plays well with the peach and citrus hops, but I find the sweetness of the malts to be somewhat overbearing. Interesting about 2/3rds through, too heavy after that. Visual: Pours cloudy marmalade orange with a smallish head, a thin layer of retention, scattered small clusters of micro streams, suspended micro sediment. 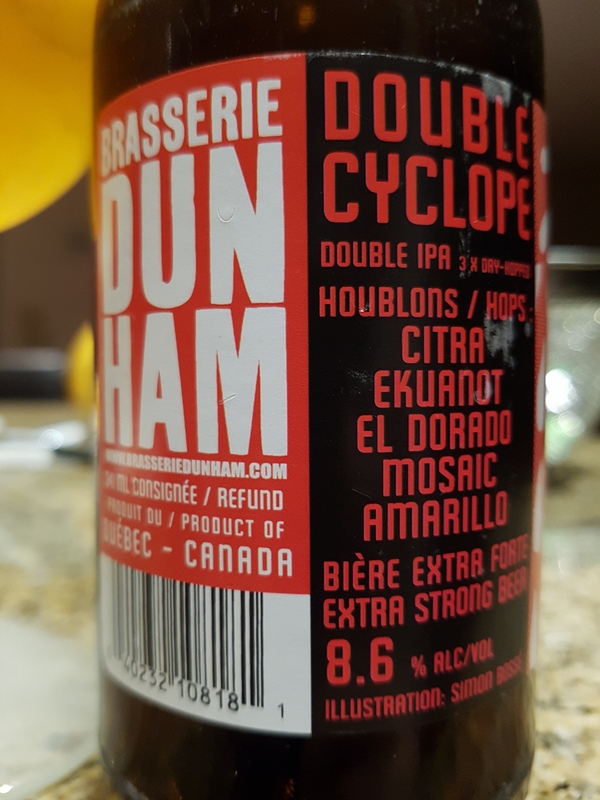 Summary: The kumquat brings a nice sustained citrus element that is apparent from the mids to the finish. 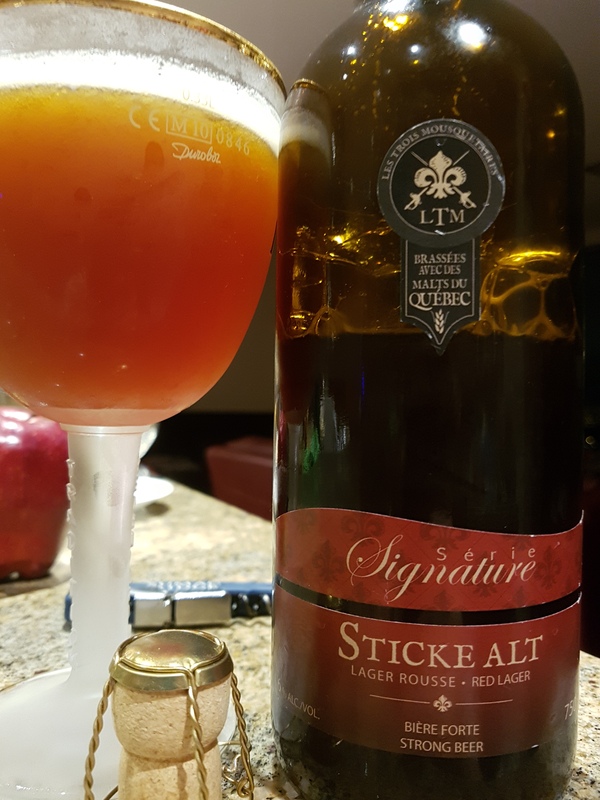 Overall delicious but I wished for more length and depth in the mids – it could use a meatier malt base. 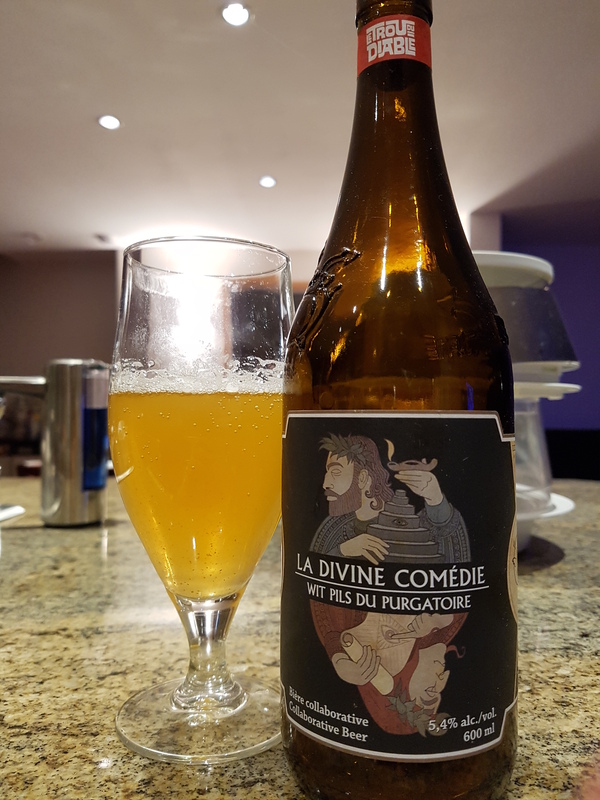 Overall well constructed and another quality DDC brew. Visual: Pours cloudy pale peachy orange with a very small dissipating head, ringed retention with a big island, a few fast bubbles here and there. 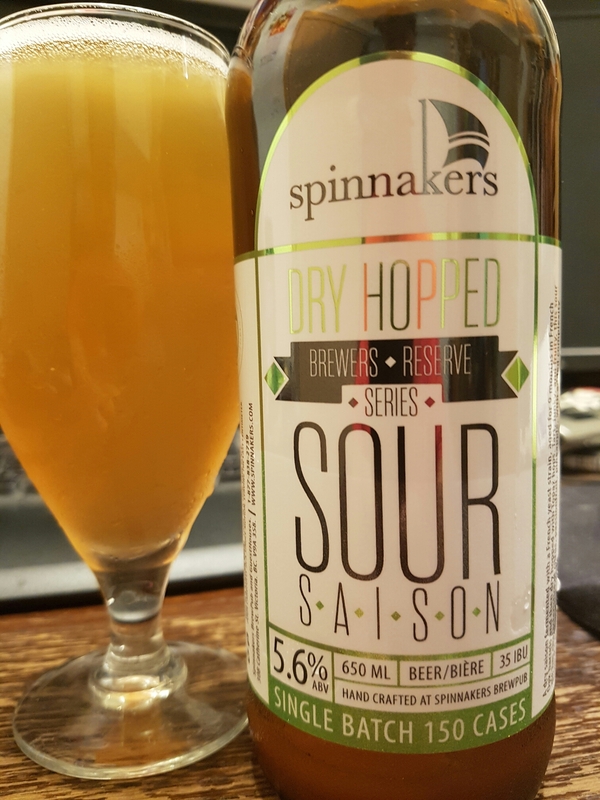 Summary: Of the 7 Spinnaker brews I’ve had to date so far, this is one with the most depth and complexity. 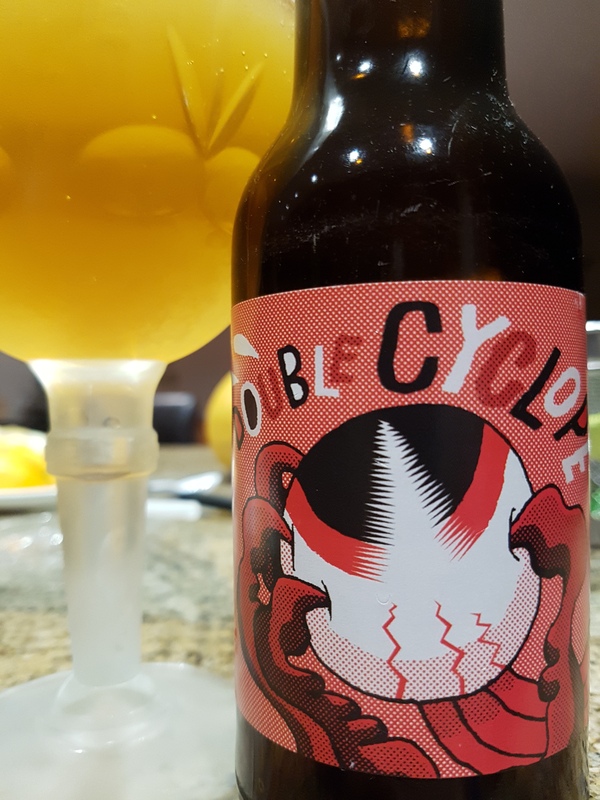 I find this one a bit too sour and pukey but at least citrus and passionfruit flavours are on point.